The research and development in the Israeli military industry is one of the world most advanced. Israel is considered to be a breakthrough maker in this field of technological development. Tens of electronics and technology companies, the leading vendors in the military industry, took part in the exhibition. 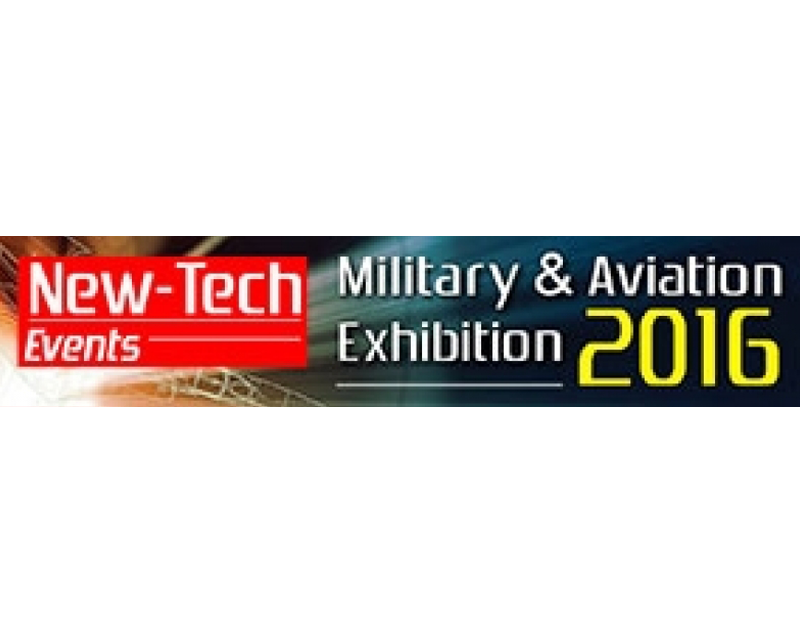 The show encompassed a variety of the most advanced products, innovations and solutions that met military and aviation standards.